We have been hearing quite a bit recently about Google [GOOG] purchasing a number of social gaming companies, now it seems it is about to acquire another company called Jambool. 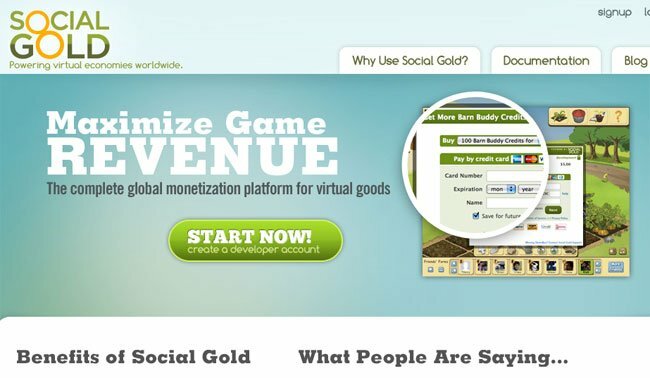 Jambool owns a payment system called Social Gold give application developers the ability to build payment systems into their games and other applications, although the company had recently been hit when Facebook release Facebook credits. With the purchase Google may be able to implement the payment system into their existing Google Checkout within their new social gaming system. It looks like Google will be paying around $70 million for Jambool, neither of the companies have commented on the deal as yet.